The recently concluded Chicago (Rosemont) ANA show continued some longstanding trends, but was surprising in other aspects. The show has been at this venue for several years running and most dealers and collectors who make an attempt to travel to the ANA will have been to this location and will be familiar with the hotels, convention center and restaurants by this time. While some complain about the lack of movement for this trademark show, the choice of Chicago (Rosemont) offers exceptional access to travelers via the extensive interstate system connecting the area as well as O'Hare Airport situated literally in the backyards of the hotels. The ease of access, combined with a row of first rate convention hotels directly across the street from the convention center and the area's central location within the country, gives Chicago (Rosemont) a leg up when compared to other major cities or possible show locations. While I understand that many attendees like to venture out into the surrounding area and experience something new; as a full-time dealer I have little interest in these outside activities and prefer easy and secure transit, a convenient bourse and pleasant accommodations. I walk the floor quite a bit at these shows and then spend time behind the table to greet clients, answer questions from passers-by and generally exchange information with anyone willing to do so. In other words, I have a great time seeing old friends, meeting folks for the first time and talking coins all day long. That time where I walk the floor is used to greet other folks, find hidden gems in other cases and to sometimes look at the numerous displays that are so carefully put up at these shows. At the recently concluded show, the US Bureau of Engraving and Printing had a fantastic array of notes on display. They were displayed as individual notes, uncut sheets and cancelled sheets for Silver Certificates, Gold Certificates, Federal Reserve Notes and United States Notes. It was very cool to see these colorful and impressive notes up close and, even though I am not fluent in this niche, it was a beautiful and enjoyable display. As is the case with every show that I do, there is a fine line to straddle when it comes to those new purchases that should be salted away for my internet clients vs. those new purchases that might be shared with clients who attend the show. This show was outstanding in the sense that I was able to acquire two very cool, desirable and original coins early on and was able to place them into good homes in less than a single day. Both coins were on the want lists of clients and both clients were attending the show, though I had not realized this would be the case when the coins were purchased. I exchanged emails and in moments these pieces were placed into happy, strong hands. It is a nice feeling to be able to do that for folks, but at the same time I always wish that these coins might have made my inventory on the site or at least made it to the advance notice email that goes out to my clients. 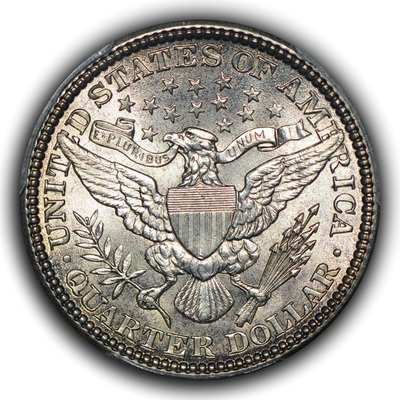 1) PCGS OGHs have obviously been disappearing for many years, but it was always possible to find a decent number of Morgan dollars, classic commemorative half dollars and US gold in them. At this show there was a peculiar lack of classic commemoratives in these holders and the US gold that was for sale was typically MS60/61 when historically it has been a mix of everything from EF40 through MS64. 2) The 1921-S WLH is viewed by many as one of the key dates in the series and prices for this coin in the mid-circulated grades, while not in excess of the 1921-D, pass the 1921-D as the coins approach and exceed AU50. During the week of the ANA, I was surprised at just how many problem-free 1921-S WLHs were available in the VF and EF grades vs. the near complete lack of such material for the 1921-D WLH. 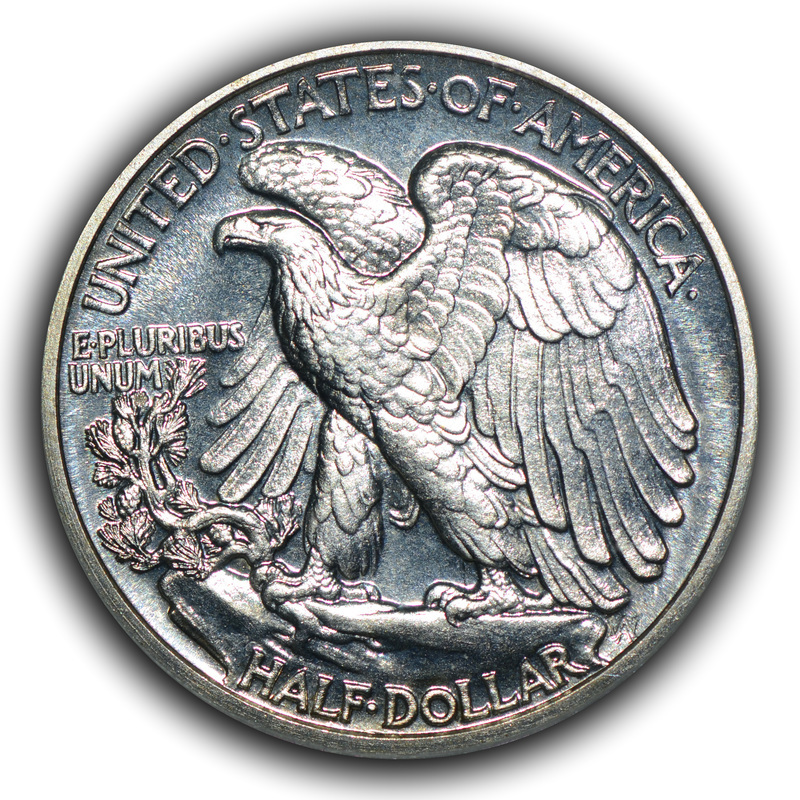 It was as if one had coin after coin to choose from for the 1921-S WLH and many of them looked very nice, indeed. 3) Mint state Barber and Seated material is at a much lower price level than recent historical levels, especially when compared to many other areas within the hobby-industry. In the not-too-distant past it was difficult to find near-gem coins from these types and, when found, the coins were priced quite stiff. Now, however, the prices have fallen quite a bit and they are not the most liquid area of the market, either. 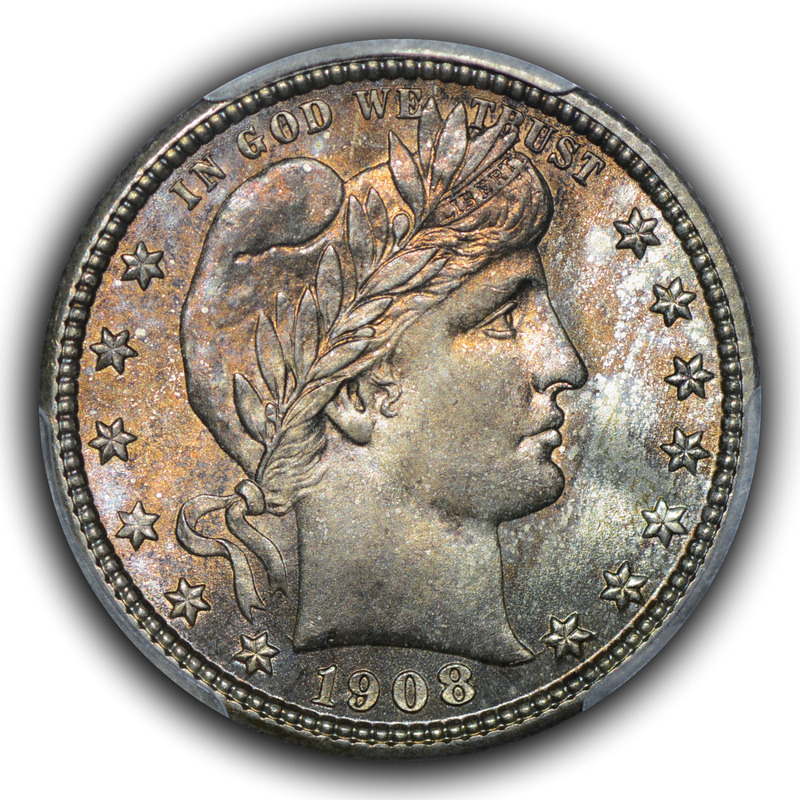 Please note that I am writing about truly nice coins that are accurately graded and that have positive eye appeal. 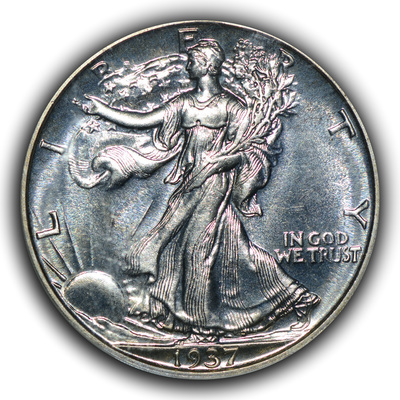 Awful coins in high grade holders have always existed and simply serve to bring down published prices for everything. 4) The Barber Coin Collectors' Society (BCCS) had a fantastic display at their table that included a complete, raw Barber quarter set in Wayte Raymond board, a double struck quarter, a reverse brockage dime and other very neat items. I was able to take some of these out of the case and examine them in-hand, which makes the opportunity to see such interesting pieces that much more enjoyable. The BCCS has also reformatted their journal to increase page count and yield better images. 5) Many dealers are not in the best financial health. It is my opinion that quite a few dealers are leveraged or otherwise financially compromised to an extent that is not completely grasped or understood by most collectors. I believe this leads to a crunch in liquidity for such dealers and I would be cautious to be on the receiving end of checks when it comes to some people. This may lead to a slower market or to lower prices, which may actually be required to get more funds into the hobby-industry, or it may lead to bad debts. I would advise collectors who are thinking about consigning their coins to do due diligence on the financial health of the dealer in question. This applies to vest-pocket dealers who drag around cases of coins, to those dealers with an internet-only presence and even to dealers with a large, long-term reputation and presence in the field. It can happen to anyone. Thankfully, my business is not leveraged or otherwise indebted. 6) I sold quite a few coins (for me) at the show. These included a number of coins that had previously been listed on my website as well as some new purchases at the show. 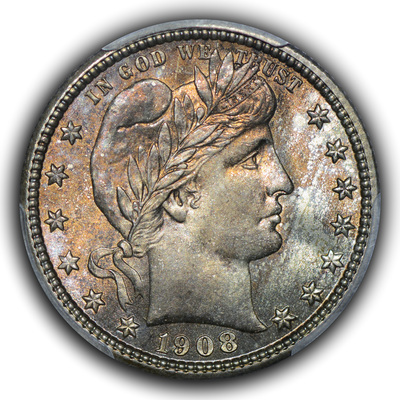 It is amazing how a coin can sit online for a while and then have three people look at it in one afternoon at a show with one person buying it immediately and the other two coming back later to make the purchase only to be disappointed. However, it was not a great show to sell all material. I found that nearly all my sales were in the $500 to $1,800 range with only two coins sold above this range and none selling above $3,000 and this price ceiling is quite unusual for me. 7) Many of the coins that I had listed in inventory prior to the show, and that did not sell, have had their prices reduced to reflect the "new reality". 8) PCGS was giving away rolled copies of their Periodic Table of US Coins poster. I do not know how many were given out or if they had enough for the duration of the show, but they were quite generous with the offer and I picked up a copy for myself and one for a client, too. 9) In many ways the current market reminds me of the market shake-out of the early and mid-1990s. However, there is one important difference between today and two decades ago and that is back in the 1990s it seemed that no matter how bad or stagnant things got (or stayed) that there were always some super cool coins to find on the bourse. These might have been crusty, perfect EF pieces from the 1830s; been better date WLHs with original skin; perhaps wildly toned, gem WQs, Roosevelt dimes or early commems; or, just maybe, relatively untouched better dates from the Seated and Barber series. Somehow, somewhere, at every show, there were at least one or two of these items. I'm not seeing the same thing today. In fact, it appears that over time these most wonderful of coins that most might afford are being withdrawn from the bourse.